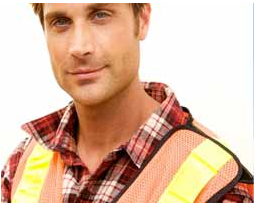 South West Labour Hire specialises in blue collar labour hire solutions. We provide short or long term labour force solutions on short notice at competitive prices. Instead of hiring more workers during a time of growth, we can supply your company with a temporary labour force right away. Contact us for more information, quotes and services. "I first came to the Ranch to volunteer for 6 months, but I ended up working here for a year! I love working and serving God through what I do here. I also love the atmosphere at the Ranch; being serious but having fun and being crazy sometimes (like Roundups)."